Social impact investment can provide new ways to more efficiently and effectively allocate public and private capital to address social and economic challenges at the global, national and local levels. While these innovative market-based approaches will not replace the core role of the public sector or the need for philanthropy, they can provide a potentially powerful means for leveraging existing capital. 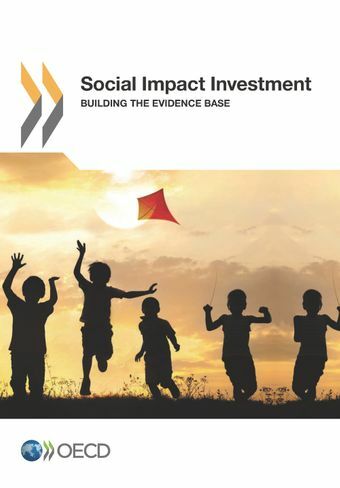 This report provides a framework for assessing the social impact investment market and focuses on the need to build the evidence base, in particular for impact assessment compared to existing social service delivery models. The report highlights the importance of further international collaboration in developing global standards on definitions, data collection, impact measurement and evaluation of policies as well as experience sharing between players in the market. International organisations can play an important role in facilitating these collaborations as well as conducting further analysis and data collection.